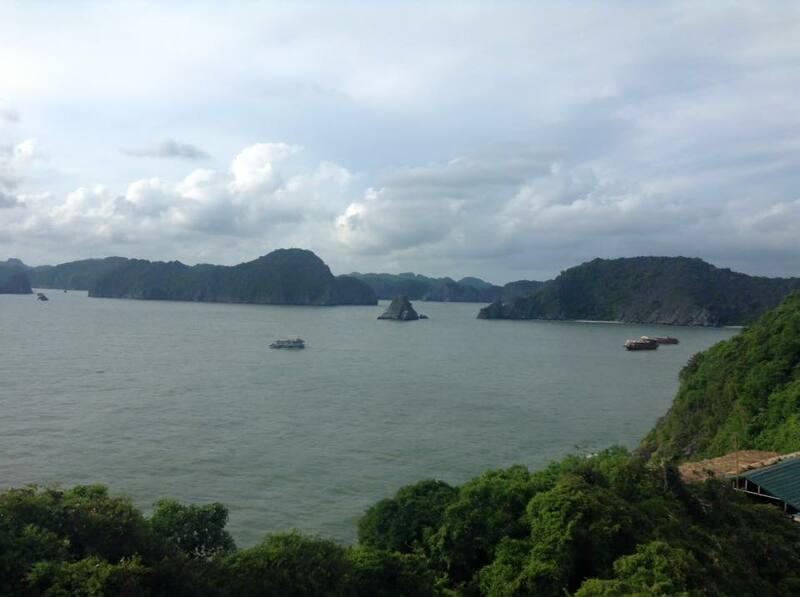 If you are planning to go to Ha Long bay but don’t want to go pay $200 for Castaways or $160 for hideaway. Read on; We did practically the same tour for $60! 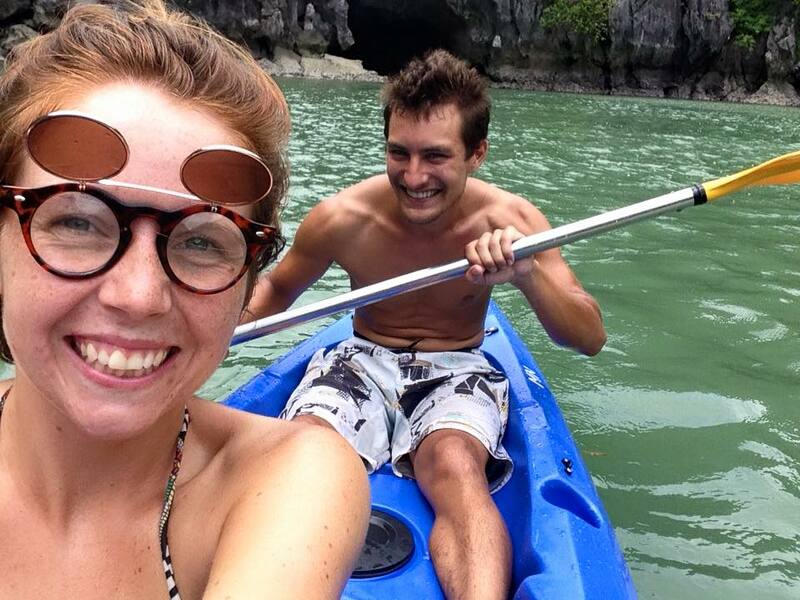 Although Castaways via the best party hostel (IMHO) in Vietnam is definitely worth the money, some people might not have the luxury of spending that amount of money on a 2N/3D tour. We must be able to do this cheaper! So we organised our own (cheaper) tour! The tour itself was pretty awesome, we went kayaking and because i’d already been there I could navigate us to a hidden cave entrance which is pretty hard to spot. We were the only ones in the secluded area! After the bus-boat-bus tour back to Hanoi, it was time to conquer the highest mountain in Indochina.